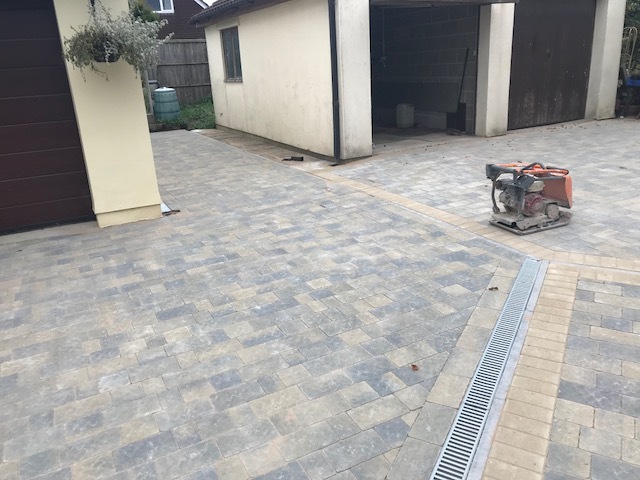 This legislation means that rainwater must not run-off the driveway, onto a public highway or directly into domestic drains and in order to achieve this, a driveway must be either permeable or have a well designed drainage system. 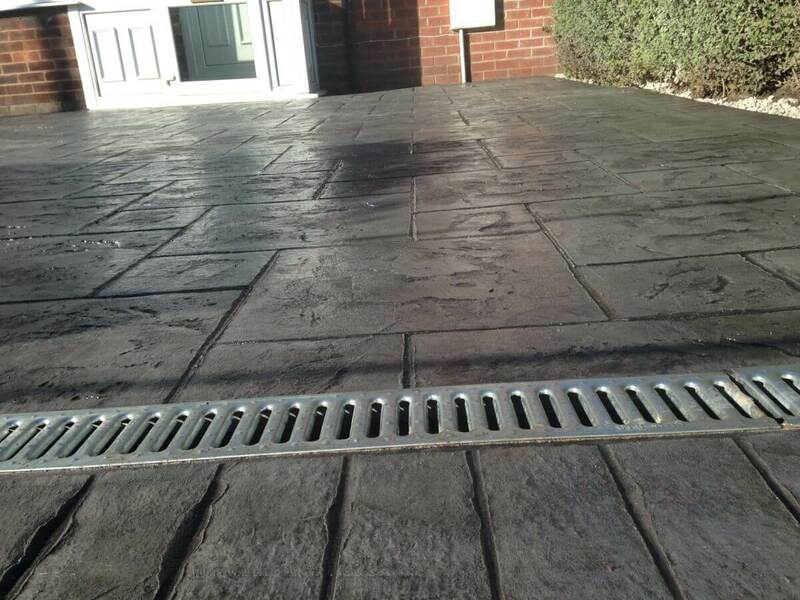 The correct drainage is used on every job as they must be used and are laid on a bed of concrete and slotted into place. If installed at the entrance of a driveway they are enforced to take the weight of any car or vehicle. 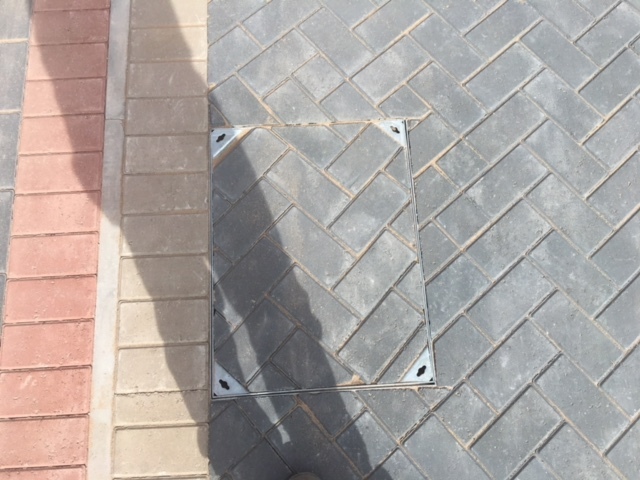 Unsightly Manhole Covers ruin any smart looking Block Paving or Driveway so existing manholes are taken up and replaced with insert trays to match which makes the drain covers look more pleasing to the eye. They all come with keys if they ever need lifting and durable enough for any car or vehicles to drive over them.